Teen Mom 2 star Jenelle Evans was just seen with David Eason after making a 911 call. Domestic abuse seems to be alleged in the call. She has since deleted some of her social networks. It seems like she can’t make her mind up what she wants to do. Jenelle and David have been through a lot during their relationship. They just got married in 2017. Teen Mom 2 stars Jenelle Evans and David Eason seem to have more problems. It ended with Jenelle calling 911 and then going to the hospital. In the 911 call, it’s been reported that she accused David of assaulting her. She said he held her down to the ground and Jenelle was afraid that her collarbone was broken according to reports. There were not any arrests made over this case, though. Jenelle didn’t file a police report, but the reason is unknown. She did talk to E! about it and share a bit. Jenelle Evans also deleted her Twitter. 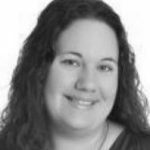 Her Instagram is still up, though. So far, she hasn’t made any posts. It is still is up but this may be because she gets paid for sponsored posts on here. For now, fans don’t know anything about what she is up to because she isn’t posting nonstop. A few hours after this 911 call, David posted a picture of himself with Jenelle out to dinner. It looked like the Teen Mom 2 stars are working things out. If not, they are at least willing to go out together and give it a chance. On this Instagram post, David was making sure that everyone noticed Jenelle was out to dinner with him. He obviously wants people to know they are trying to work it out. Sweet babe learning how to draw and write! For now, it looks like Jenelle Evans and David Eason could be trying to work things out. She will probably just act as nothing happened and go on. A source spoke out and said that the family hopes she leaves him. Jenelle did make that one small statement. 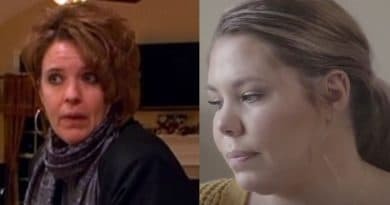 Hopefully, the Teen Mom 2 cameras can find out a bit about what is going on with their arguments. 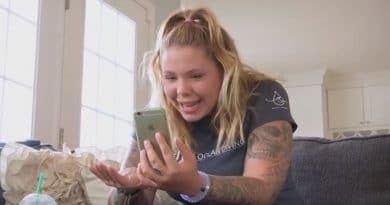 Check back with Soap Dirt for more Teen Mom OG, Teen Mom 2 news. You never know what is going to happen with the girls on this show because it is always new drama. 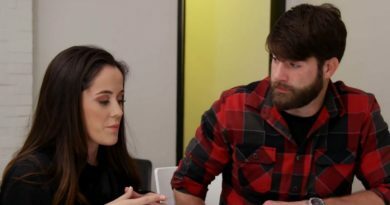 ‘Teen Mom 2′: David Eason Ready to Dump Jenelle Evans’ Rumor Gains Strength?